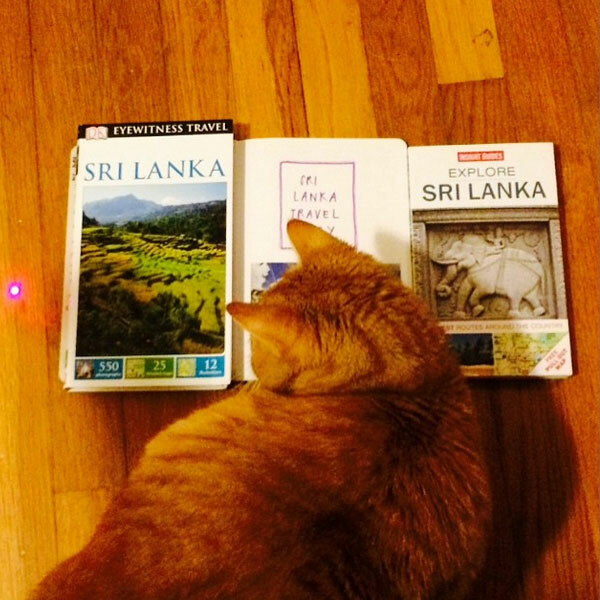 Travel with pets can be tricky; here are tips to ease your anxieties and those of your cat. Air travel with cats is a tricky proposition. Flying with your cat is not something you can or should do on a whim. Cats are natural homebodies and creatures of routine. Being wrenched away from familiar surroundings can make cats testy, anxious, and even physically ill. Getting a cat from one city to another by plane is, of course, possible, but doing so requires a great deal of effort in terms of preparation and patience. Since there are no standardized, regulated guidelines, you’ll need to consult well ahead of time with veterinarians, airlines, and hotels on their individual policies concerning cats. 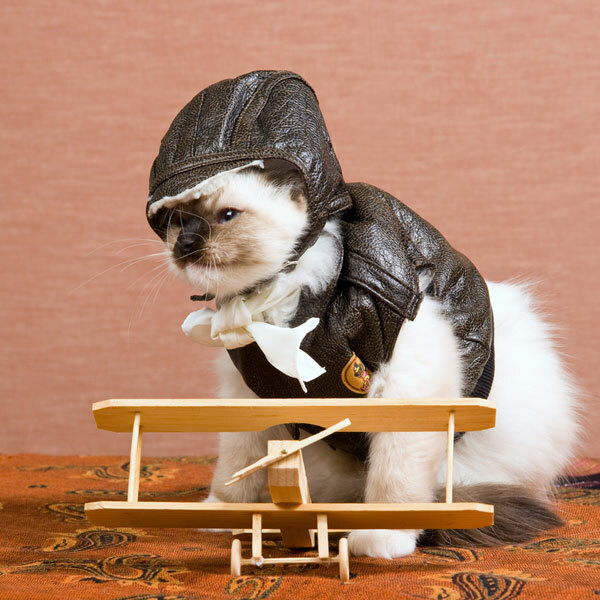 Flying with a cat can also be prohibitively expensive for many cat owners. For your sake and your cat’s, it may be best to get a sitter while you’re out of town. Undaunted? 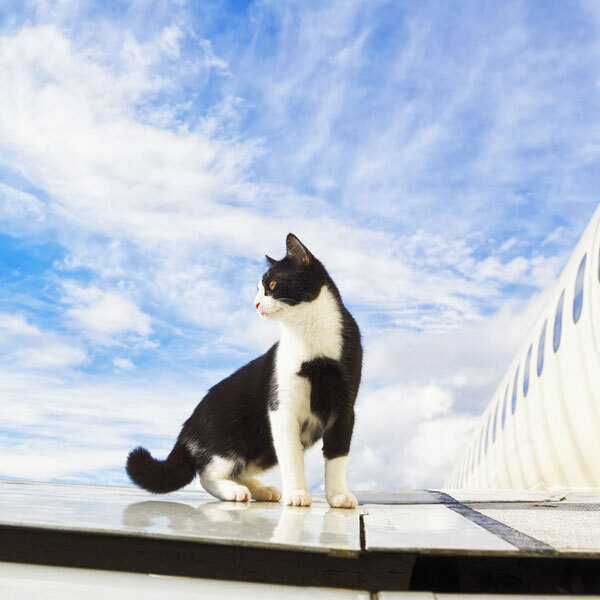 Let’s take a look at some the steps you’ll need to take before you embark on an airplane voyage with your cat. 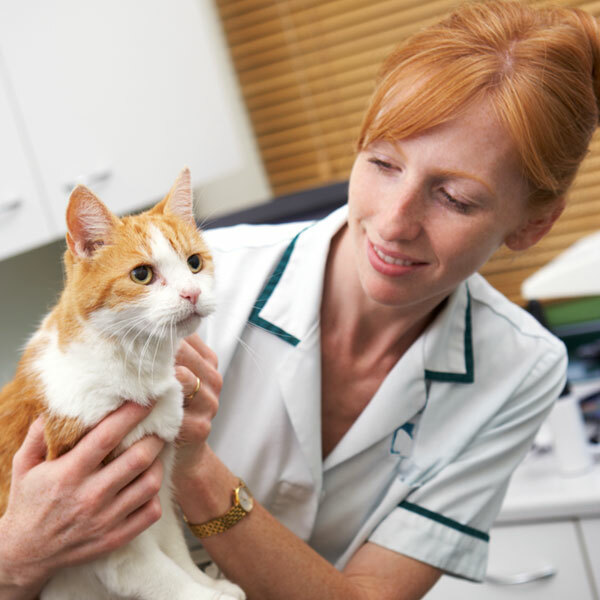 You may need to take two trips to the vet: One to ensure that your cat is physically able to endure the rigors of air travel, and another, no more than 10 days prior to departure, to acquire a certificate of health and proof of vaccinations. This is not an exhaustive list, but American, Delta, United, and US Airways all require current health certificates as a prerequisite to boarding. Southwest does not, as of this writing, require any documentation whatsoever. Next, does your final destination impose any additional restrictions for safety or public health reasons, such as Hawai’i‘s quarantine guidelines? As for the trip itself, humans who have difficulty traveling often have recourse to anti-anxiety medications, but under no circumstances should you attempt to sedate or tranquilize your cat for a plane trip. Your cat will be tense enough; sedatives can make breathing, especially at altitude, even more difficult. You might place a familiar toy or a scrap of cloth with your scent in the cat’s carrier as natural methods of calming unsettled cats. Taking a cat on a plane means investing in a cat carrier. Whether it’s hard- or soft-sided, it will need to fit snugly under the seat in front of you. The dimensions of that space vary by plane, so if you cannot gather the relevant information, a soft case might be your best bet for a smooth trip. Is your cat unaccustomed to restricted movement? 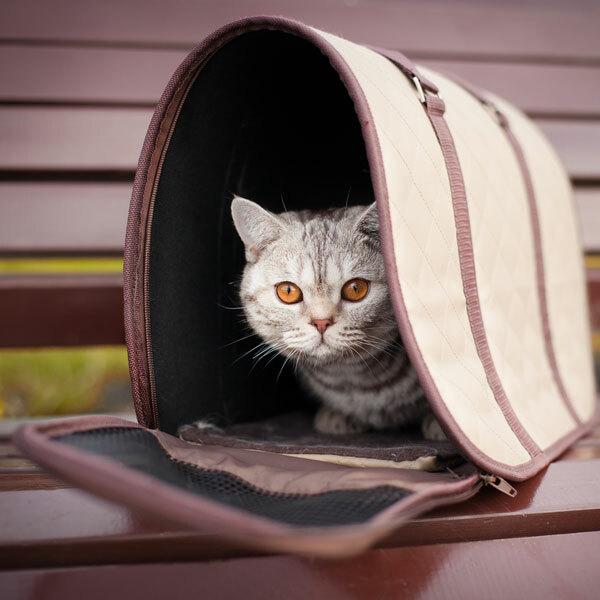 Practice placing your cat inside the case for short periods each day so that the ride to the airport isn’t the cat’s first experience of her carrier. 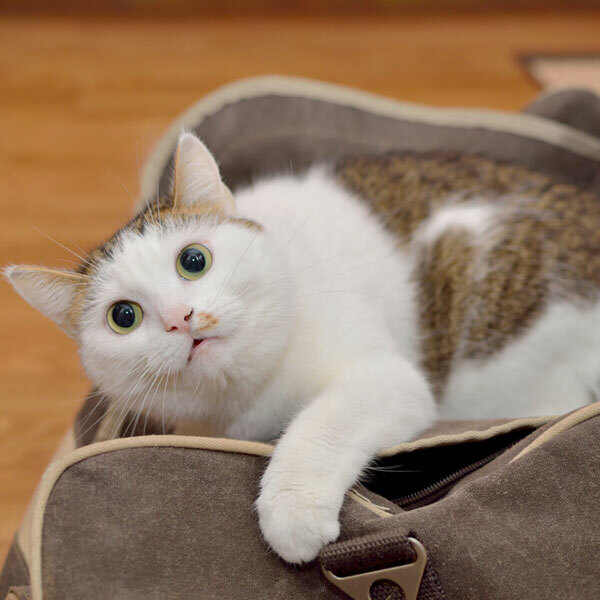 The stress of travel frequently causes digestive upset in cats, including vomiting and diarrhea. Try to limit your cat’s access to food and water prior to flying. Take a small bag of treats and a TSA-approved bottle of water with you. While you cannot remove the carrier from beneath the seat, nor the cat from the carrier during a flight, even limited interaction can make a difference to your cat’s experience. An occasional treat or a drop of water licked from your finger may sooth and pacify a nervous cat. Due to health risks, including extreme temperatures, variations in pressure at cruising altitudes, and the knowledge that, even in the secured overhead compartments, items tend to shift during flight, many U.S.-based airlines no longer allow pets to be transported as cargo. Some only allow it seasonally, and even that is subject to change at a moment’s notice. Since every airline has different rules, it is impossible to be overprepared for air travel with your cat. For in-cabin flights, many airlines place restrictions on the total number of pets who can be on a given flight, usually between six and seven in total, so you’ll need to make advance reservations for your cat. Then there is the cost, which can be prohibitive in itself. For example, Delta, United, and US Airways each charge $125 for a pet in an approved carrier. Depending on your destination, layovers, and transfers, there may be extra charges applied for a single one-way journey. Traveling as part of a plane’s cargo is not recommended under any circumstances. We trust baggage carriers and airlines to get our luggage and checked items to our destination safely and on time. Anyone who has taken a plane voyage knows this can be dicey, even when it’s just our clothing. Do you want to put your cat at similar risk? The U.S. Department of Transportation publishes monthly and yearly summaries of consumer complaints to airlines, which are revealing. A concerned citizen has taken it upon himself to keep a running tally of data since 2005 regarding the DOT’s reports on pets and mishaps related to air travel. From May 2005 through October 2014, there were 39 cat deaths, 15 cat injuries, and 35 lost cats, adding up to 89 cats imperiled needlessly by air travel. While that’s not exactly a cat apocalypse, cats getting injured, lost, or dying in transit when they travel as cargo is an alarmingly regular occurrence. These numbers are incomplete, of course, since no one keeps detailed information on the total number of cats — or other animals — who travel by plane. Two further considerations: 1) Even if your cat will be under your control from gate to gate, it is well worth making sure your cat is microchipped before taking her on a trip of any length, and 2) It is courteous to ask the person seated next to you whether they have a potentially debilitating cat allergy prior to takeoff, so that seats can be switched if necessary. Have you ever flown with your cat? Share your tips and experiences with cats and air travel in the comments! What Should I Be Aware of When Taking a Cat on a Plane?